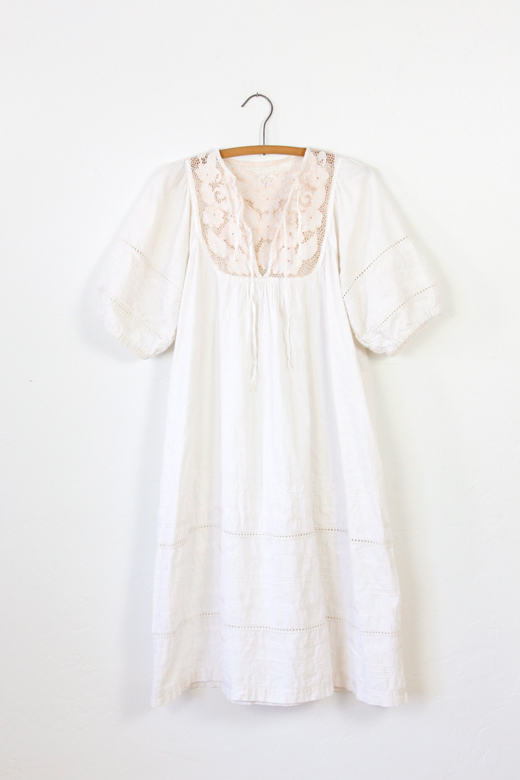 Vintage Clothing Blog | Vintage Wedding Dresses | Salvage Life: Can't Get Enough Cream Dresses! 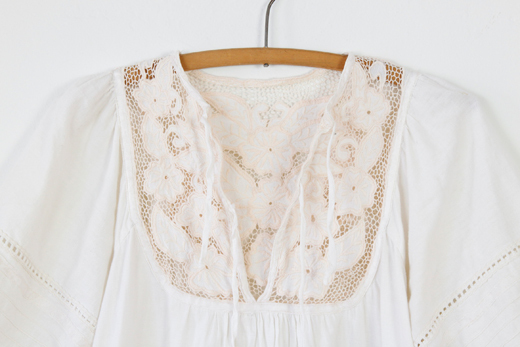 Can't Get Enough Cream Dresses! 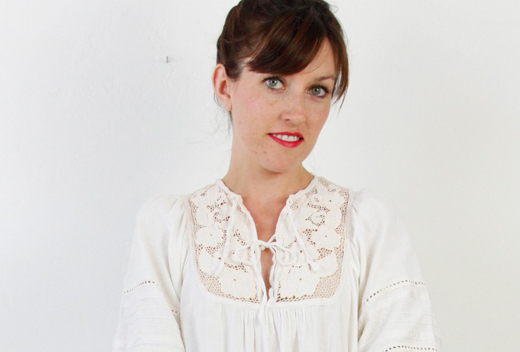 If I had to choose one category of clothing to wear in the summer, it would have to be cream or white dresses. This one has a lot of embroidery, so accessories are hardly needed. I often wear a belt with this one, but I was feeling free this day, so I thought I'd leave it loose. We link up for WIWW with The Pleated Poppy. I LOVE your dress. It's truly beautiful. I love a cream or white dress too. Had a peek at your shop - will definitely be back.